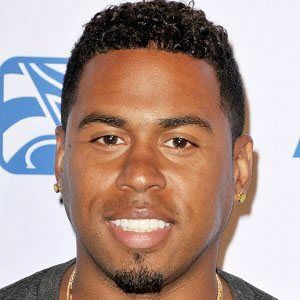 American R&B singer known for songs such as "Tell Me" and "Slow Down." 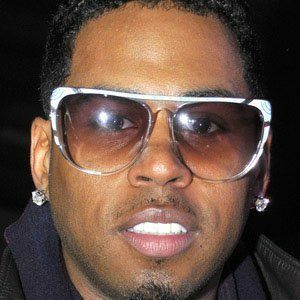 He has been awarded many honors, including two Urban Music Awards. In 2016, he released a studio album titled Hollywood Hearts. 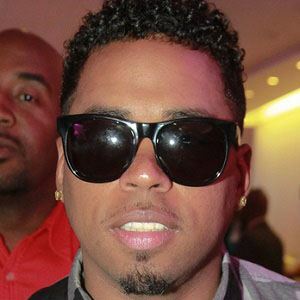 He was part of an R&B group called Mista as a teenager. Later on, he attended Clark Atlanta University for mass communications. 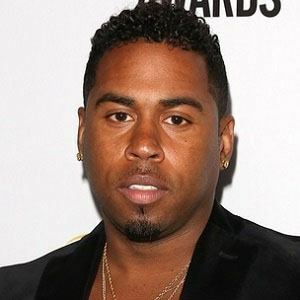 He had a certified Gold hit with his first album, the eponymous Bobby Valentino. He was born Robert Wilson in Jackson, Mississippi. He has an older sister named Michelle. 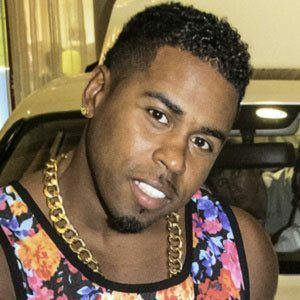 He released the song "Mirror," featuring Lil Wayne in 2012.